Darren’s the man behind Fowler35, ensuring we all live the mantra ‘great hair matters’. 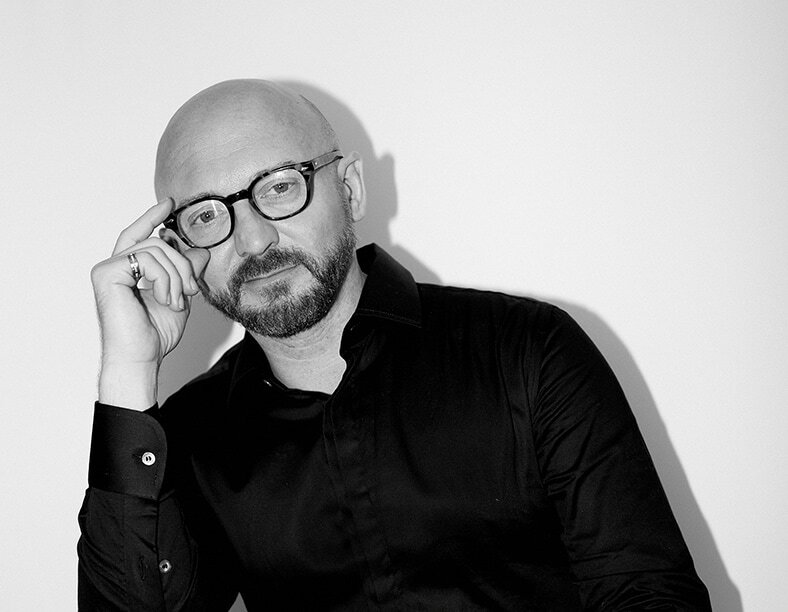 When he’s not in the salon, Darren can be found backstage at London Fashion Week, shooting campaigns, teaching other hairdressers all over the world… and walking his dog Inca around Fitzrovia and beyond. celebrity hairstylist.